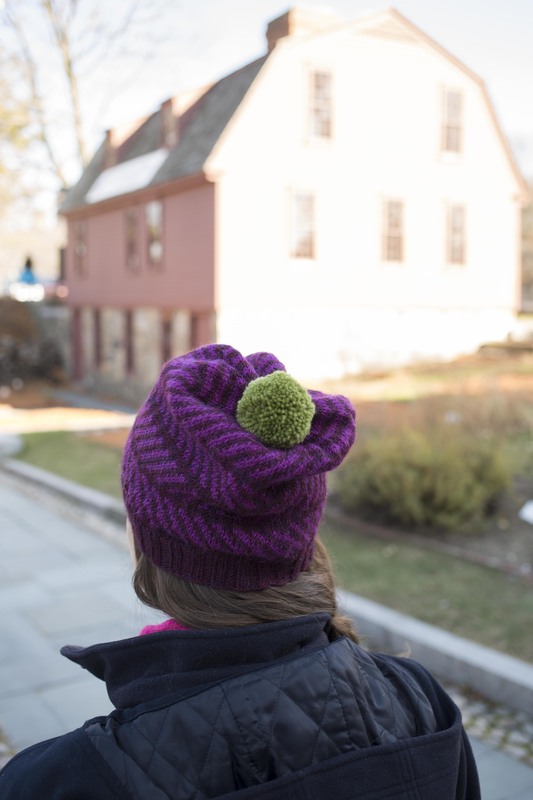 Emily Explains: How do I create a removable pom-pom? 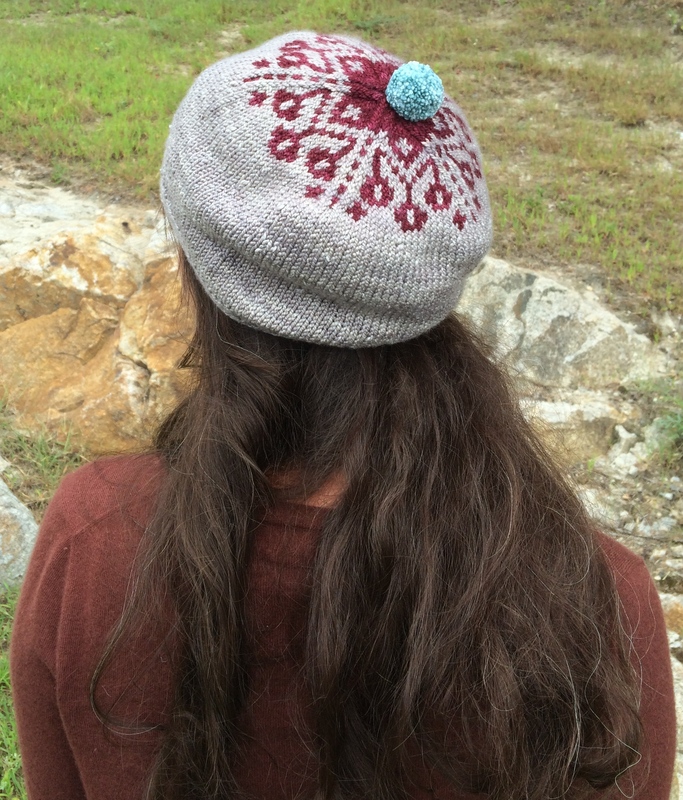 In this week’s Amy’s Thread, Amy shared a project she’d recently finished. 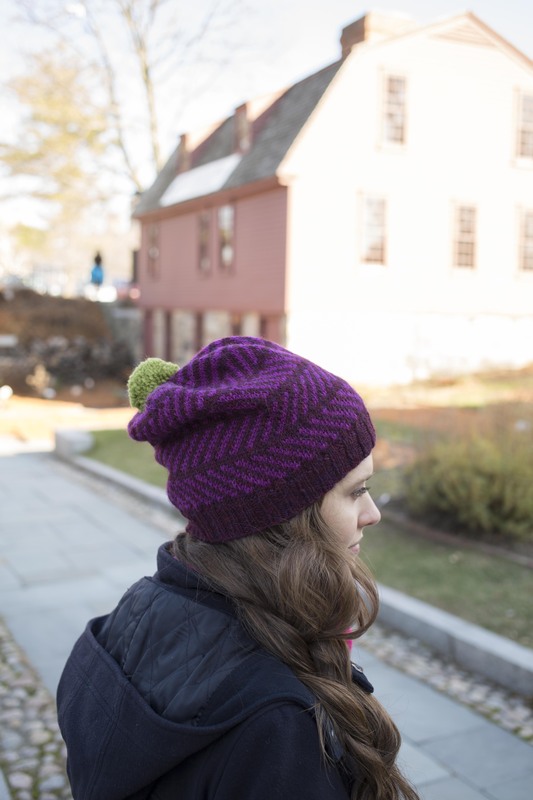 It’s a super cute hat designed by Misa Erder called Bubble Star. She used a clever technique, also used in Mary Jane Mucklestone’s Fishbones pattern from Portfolio vol. 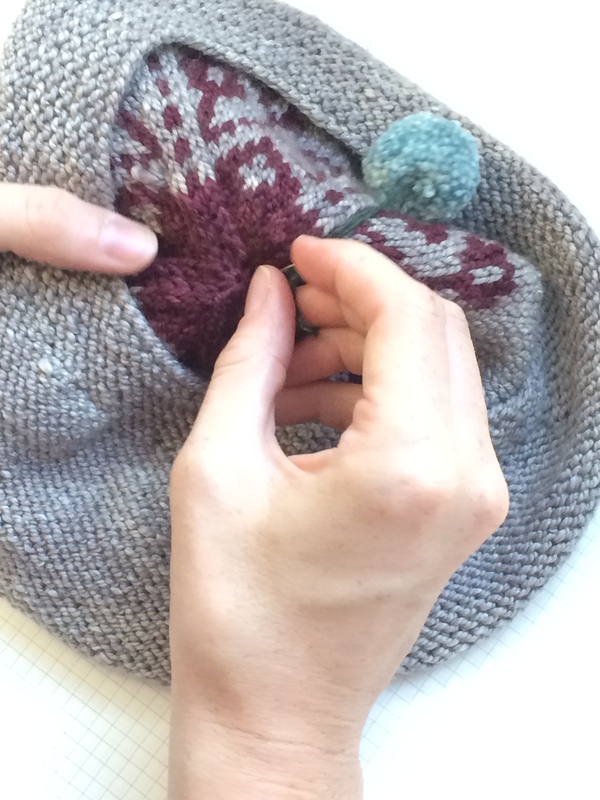 1, to attach a removable pom-pom to the hat. Want to learn how it’s done? It is so simple and easy! 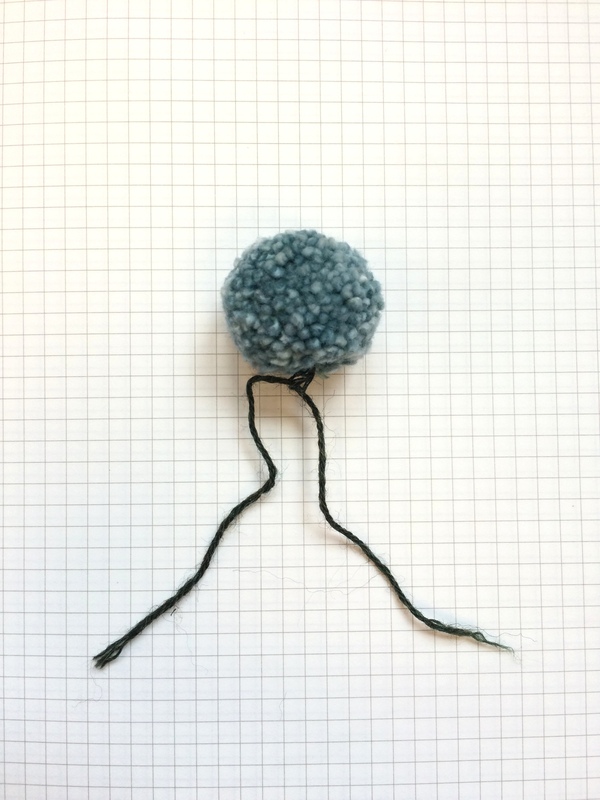 First, make a pom-pom (For a refresher, watch this video). 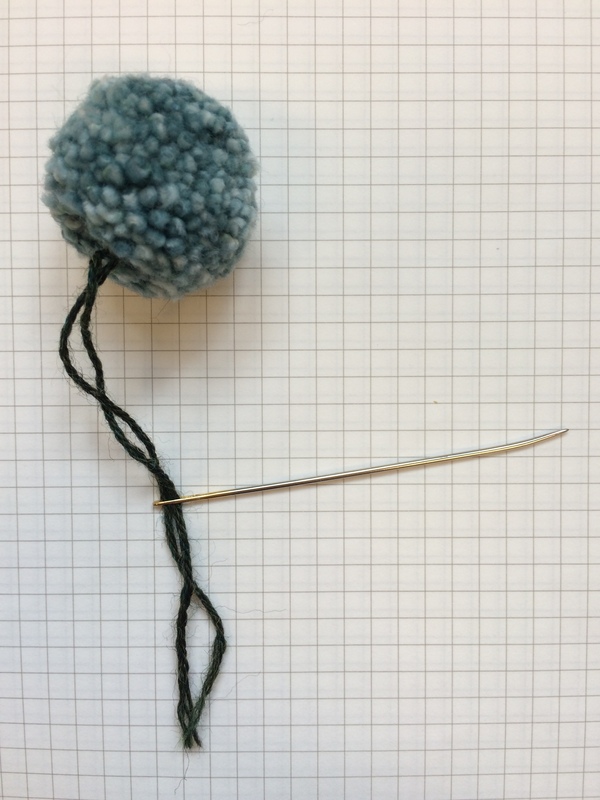 Thread the tails of the pom-pom through a tapestry needle and pull it from the outside to the inside of the hat. 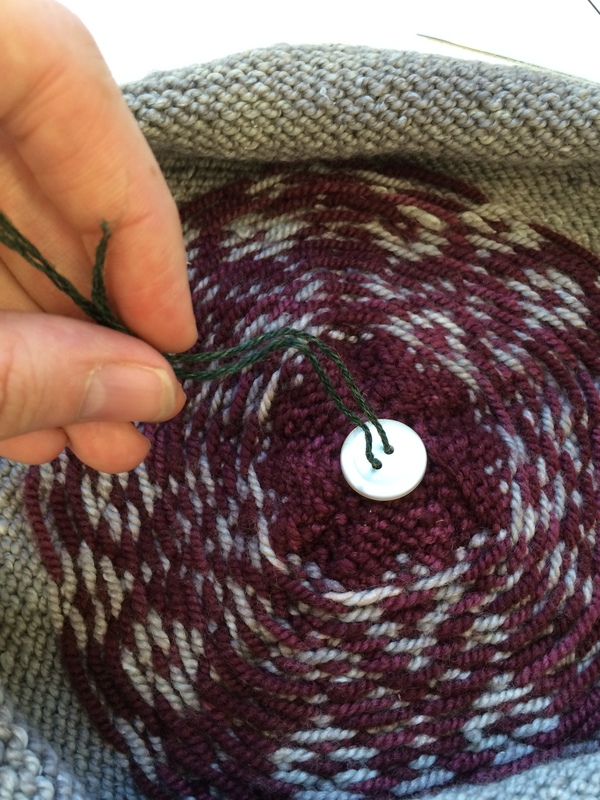 Using a two-hole button, thread each strand from your pom-pom into a hole of the button. 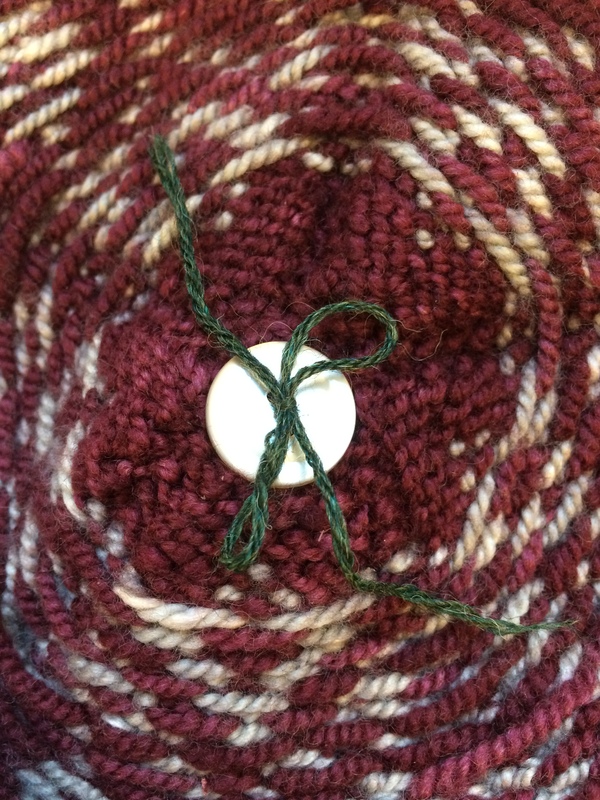 Tie your strands of yarn into a sturdy bow. Voila! You have attached a removable pom-pom. If you change your mind, you can take it off, or you can make a different colored pom-pom for whatever mood you are in! That is pretty clever. It would be perfect for people who don’t like pom-poms all the time but who want one for every once in a while. great Idea.. may even have to redo a few that have the poms already. Previous article Amy’s Thread: Bubble Star!